In this worksheet, students elect the most sensible measurement or unit of measurement for the given object. Small masses are measured in grams (g). A drawing pin has a mass of 1g. Large masses are measured in kilograms (kg). A bag of sugar has a mass of 1kg. Small lengths are measured in millimetres (mm) or centimetres (cm). 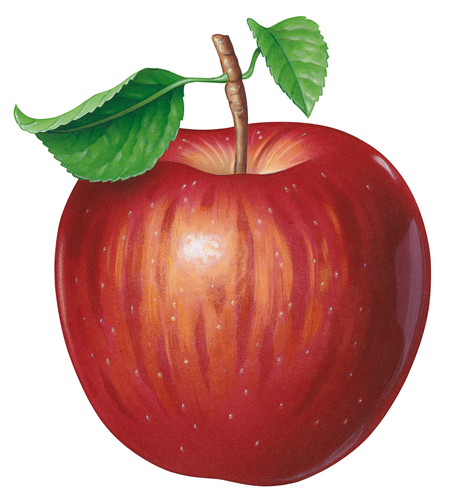 Select the most likely unit of measurement which should be used to find the mass of an apple. 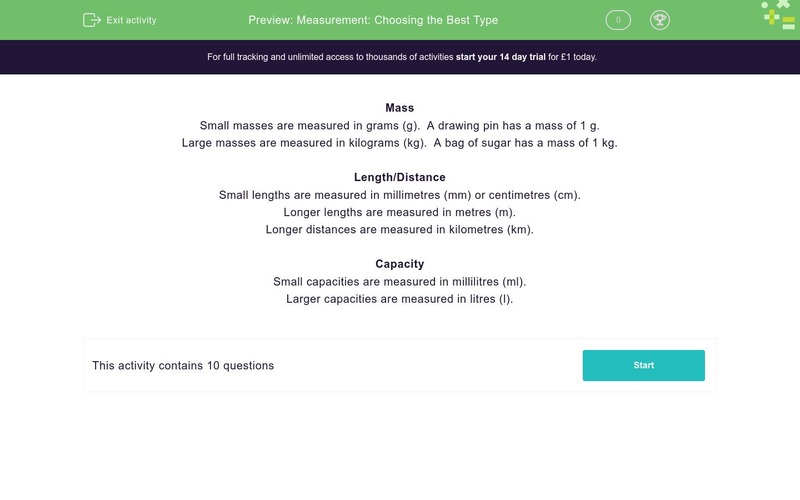 Select the most likely mass of an apple. Select the most likely unit of measurement used to find the length of a book. Select the most likely length of a book. 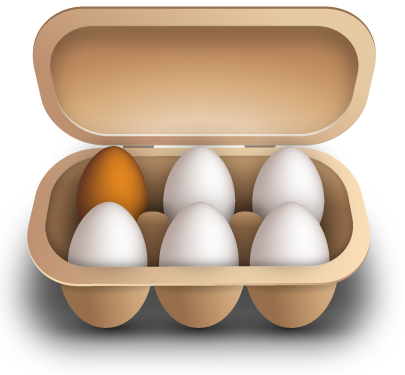 Select the most likely unit of measurement which should be used to find the mass of one egg. Select the most likely unit of measurement which should be used to find the capacity of a swimming pool. 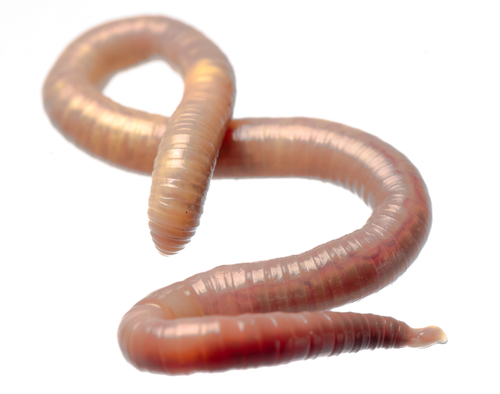 Select the most likely length of a worm. Select the most likely mass of one egg.